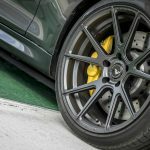 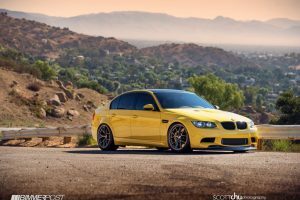 Considered one of the best tuning companies currently found on the market, Vorsteiner aftermarket shop has created and still creates one of the most impressive and appreciated programs carried out on many of today`s hot cars in the auto industry. 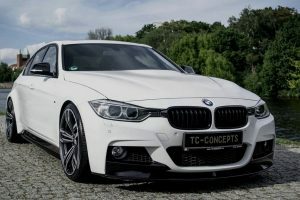 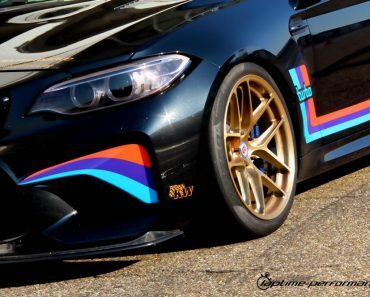 However, the tuner`s dedication towards customizing BMW models is well-known, the tuner shifting from wheel programs to full body customizations and power upgrades. 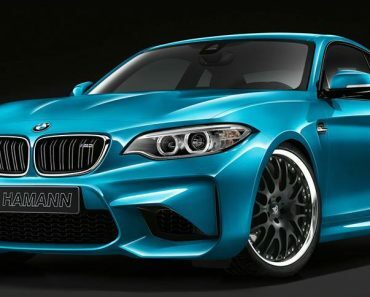 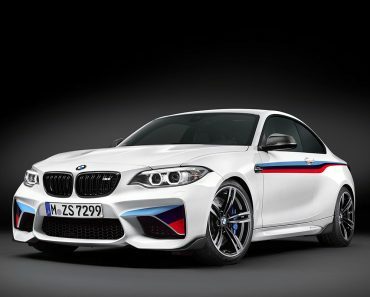 Behold the tuner`s latest creation – the BMW M2 Coupe, packed with plethora of aero parts and the latest alloys. 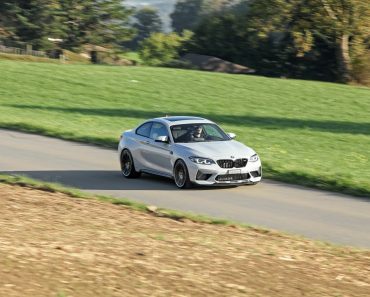 The tuner`s new program can also be admired in the media gallery below, while tackling the tight corners on the track, in an attempt to demonstrate once more its increased aerodynamics, stability and precision. 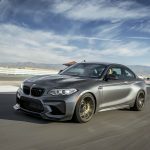 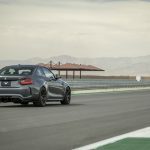 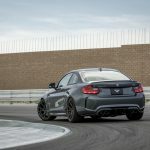 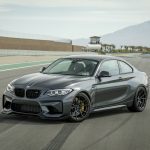 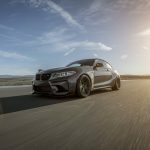 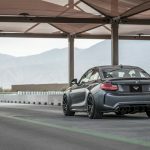 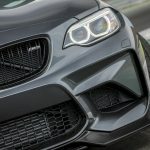 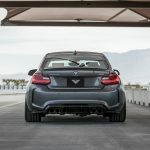 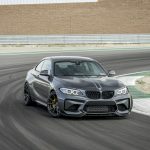 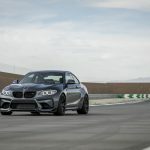 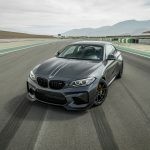 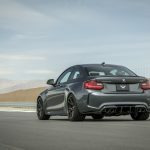 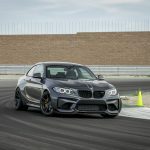 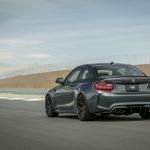 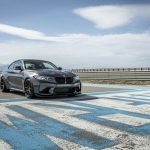 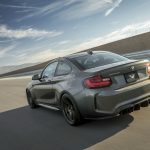 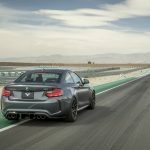 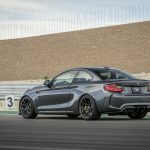 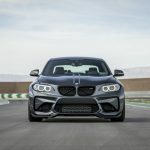 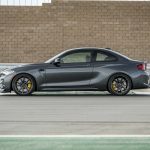 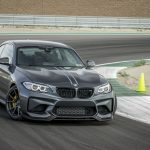 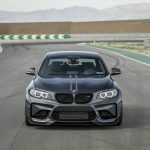 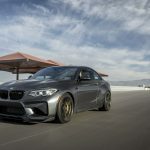 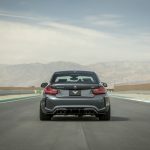 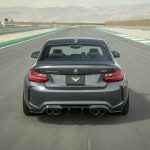 Visually, the BMW M2 Coupe by Vorsteiner looks incredibly aggressive with the new aero kit, highlighted by the carbon fiber components on the new front spoiler, side skirts, rear diffuser or rear decklid spoiler. 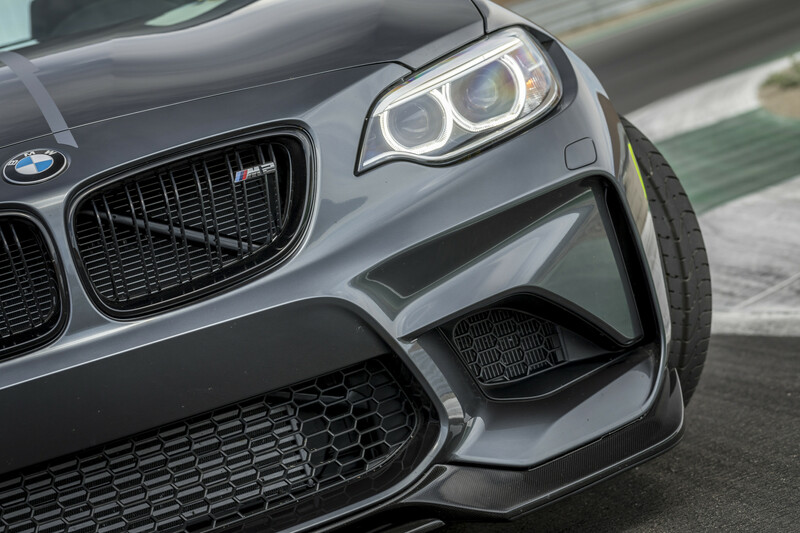 The components are extremely light and ensures increase performance and increased aerodynamics. 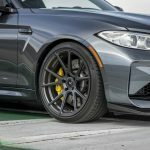 As for the car`s new set of wheels, we are looking here at the tuner`s new V-FF 106 forged wheels, measuring 20 x 9 and 20 x 10.5 front and rear, respectively. 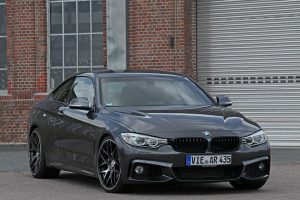 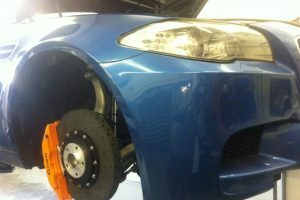 They are finished in Carbon Graphite and perfectly complement the car`s Mineral Gray Metallic exterior. 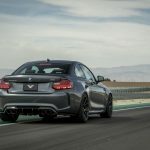 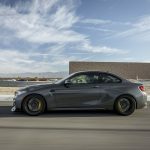 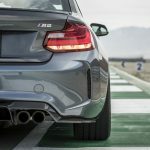 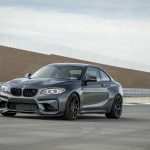 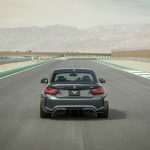 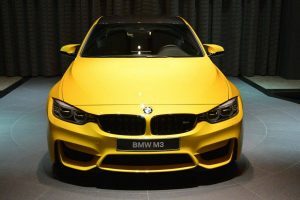 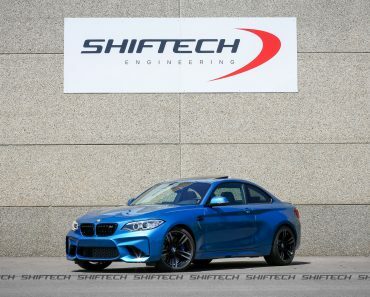 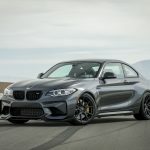 As for the power under the hood, this M2 Coupe remains loyal to the same stock yet high-performance 3.0-liter straight-six engine with TwinPower Turbo technology, developing an impressive 370 horsepower and 369 lb-ft of torque. 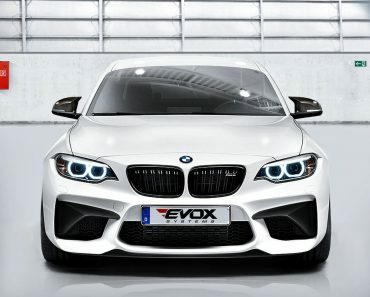 This allows an acceleration from 0 to 100 km/h in just 4.1 seconds, at a top speed of 250 km/h.